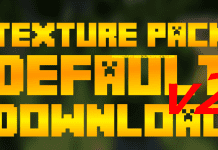 To make a 1.7/1.8 Texture Pack 1.9 "compatible" you have to paste the following lines into your Resource Pack's .mcmeta file. "description": "The default look of Minecraft"
The 1.9 version of Minecraft comes with a different inventory. That's why it can help to just delete the old "inventory" file of your pack. 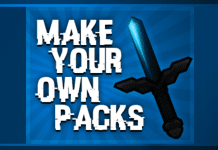 You can find it here: Your Pack > assets > minecraft > textures > gui > container > "inventory.png"
You can just delete the "inventory.png" or delete it and edit it after you used the pack with 1.9. 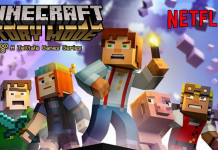 The 1.9 version of Minecraft also comes with different "models". That's why it can be useful to delete the old "models" folder of your pack. Your Pack > assets > minecraft > textures > "models"
You can just delete the "models" folder. 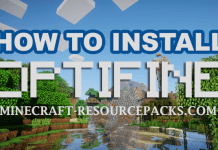 Keep in mind that you might lose your Texture Pack's inventory and more files if you don't establish a Back-Up of your PvP Texture Pack/Resource Pack before following the steps. 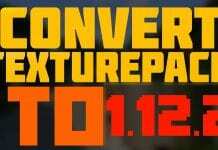 Only edit a Texture Pack's .zip/.rar file if you know what you are doing!